Premiere: Listen To Crookers' Remix Of Mace & Sofi De La Torre's "Jungle"
Lucky Beard and CIAO Records boss Crookers earned his rep as a hit-making remixer years ago when his version of Kid Cudi&apos;s "Day N Nite" soared straight to No. 2 in the UK charts. Since then, he&apos;s collaborated with and remixed for a slew of artists including Major Lazer, Miike Snow and Pusha T. His latest is this remix of "Jungle" featuring Sofi De La Torre and produced by fellow Italian Mace. 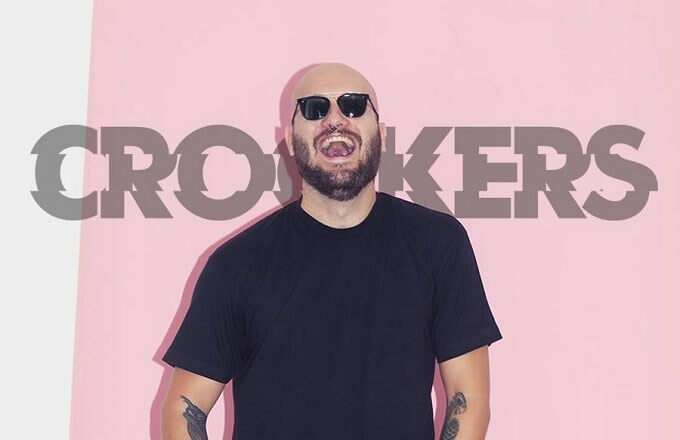 Though Crookers has delved into a huge range of sounds and scenes over the years, there&apos;s still something immediately recognisable about the work he does, usually found in his snappy drum fills. De La Torre&apos;s vocals are stripped down to a feather-light twinkle that bounces gingerly above the deep, guttural bass beneath, which would sound absolutely sublime in a dark basement rave.